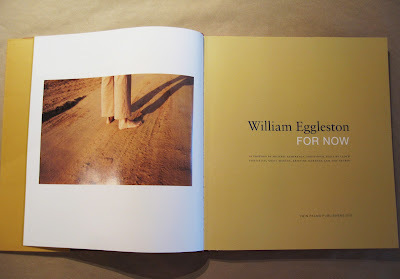 We just received copies of the new William Eggleston monograph, For Now, published by Twin Palms Publishers, and I am really impressed by the book as a whole. There are only a few Eggleston monographs I have seen come together so well, 5x7 and 2 ¼ (also Twin Palms) being the first that come to mind. The reproductions are beautiful and every image seems to lead right into the next. 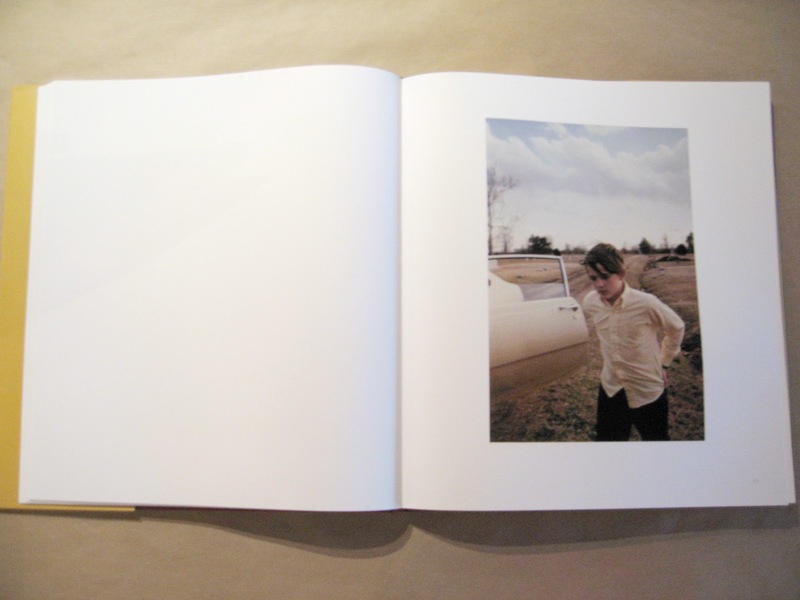 The gold cover and endpapers are a nice addition to the overall color palate and feel of book as object. 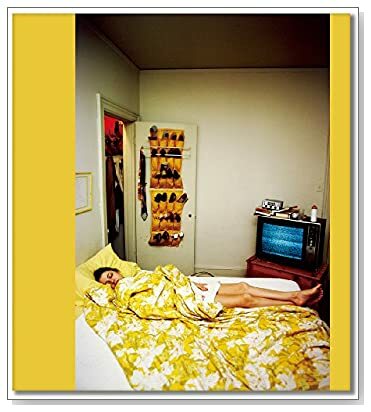 Film-maker Michael Almereyda spent a year going through Eggleston’s archives, selecting images that often focus on family and friends. The fact that these images are just now seeing the light of day is mind blowing to me… what other gems are hidden in Eggleston’s archives? Although I have seen many images from the legendary photographer, they always seem fresh and new even though they are obviously dated by the cars and clothes apparent in many of the images. 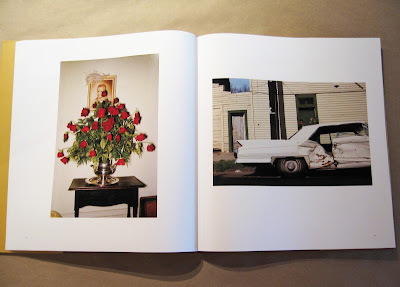 Twin Palms continues to put out great books every year and this is no exception. I could continue to gush…. 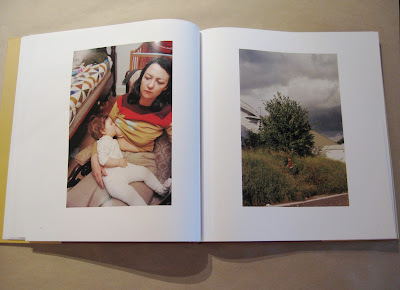 hopefully these photographs will do a small amount of justice to the book.